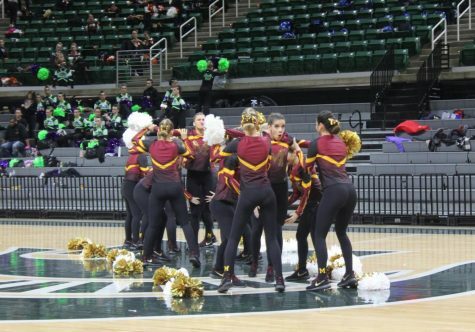 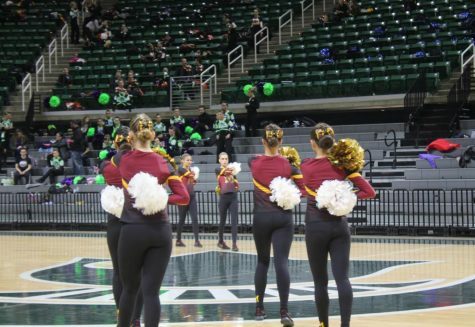 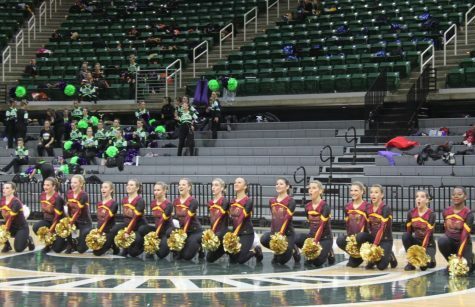 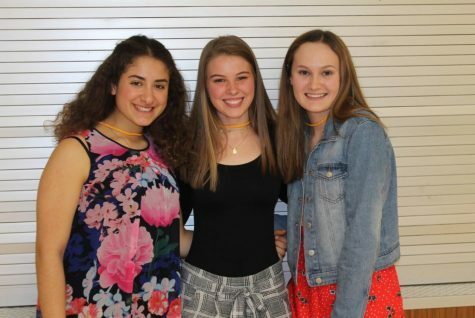 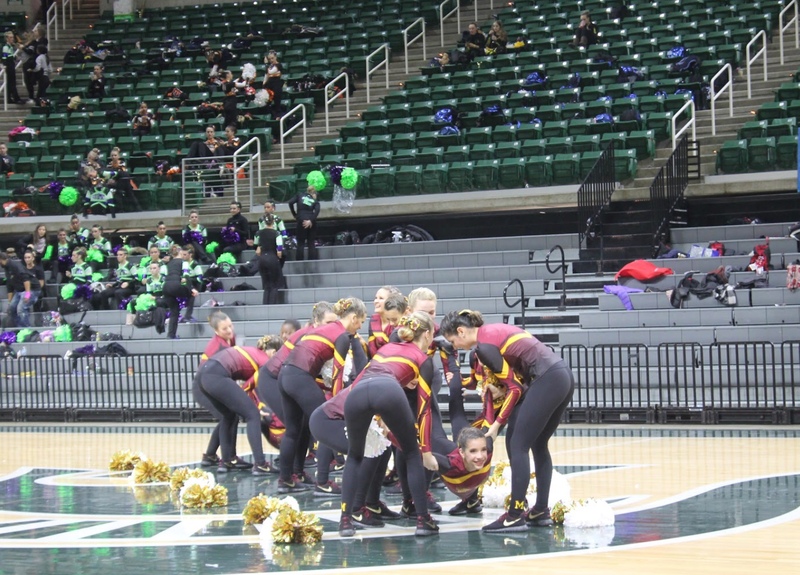 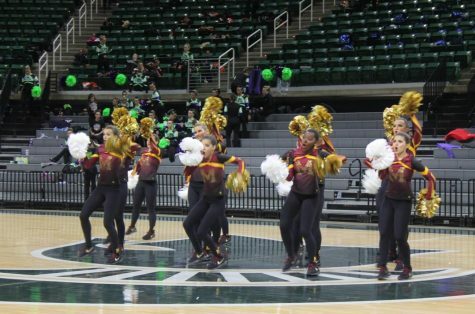 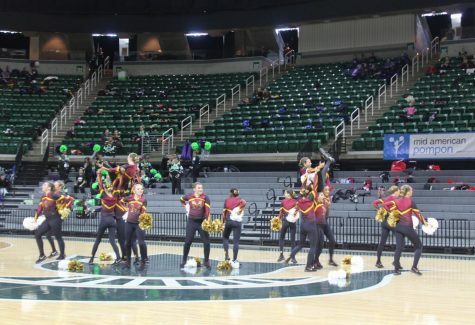 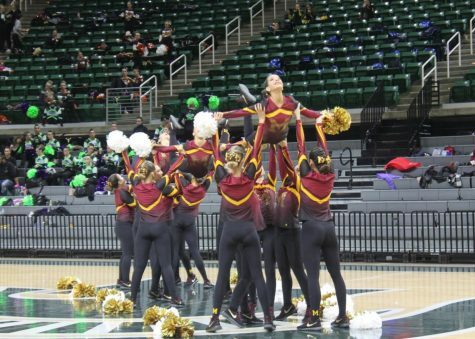 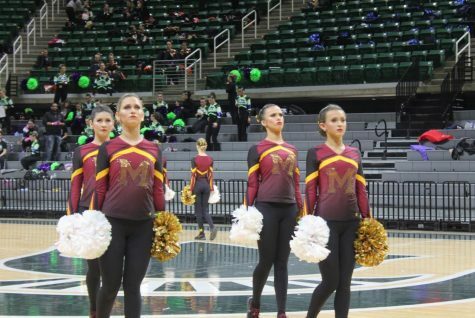 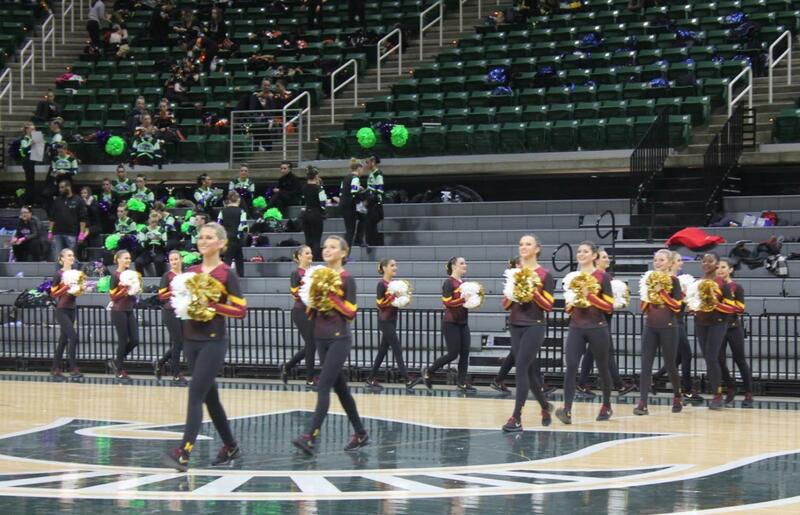 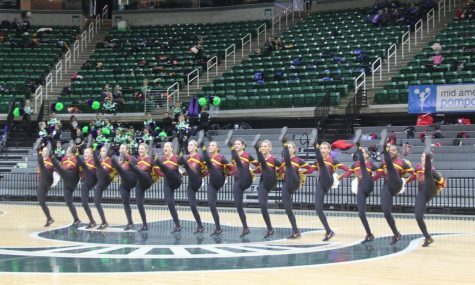 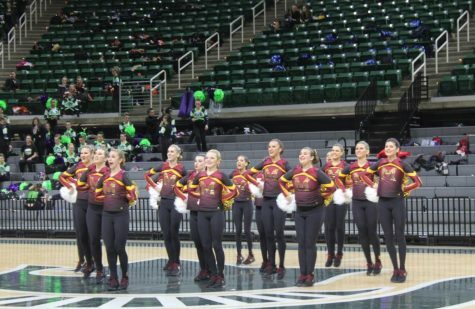 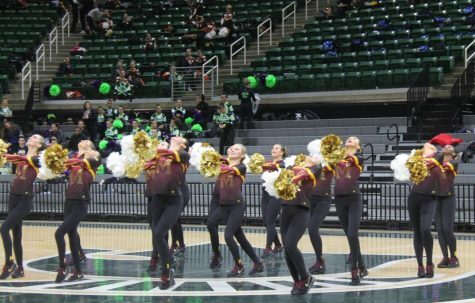 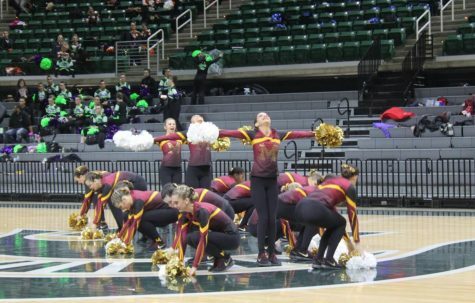 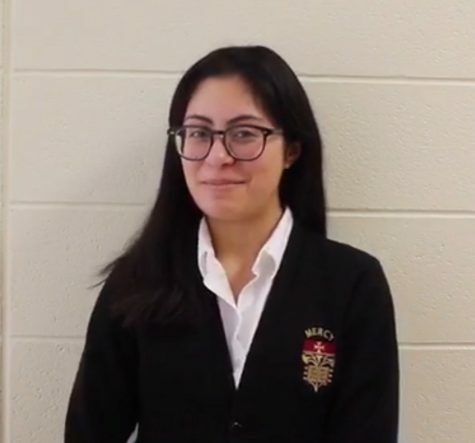 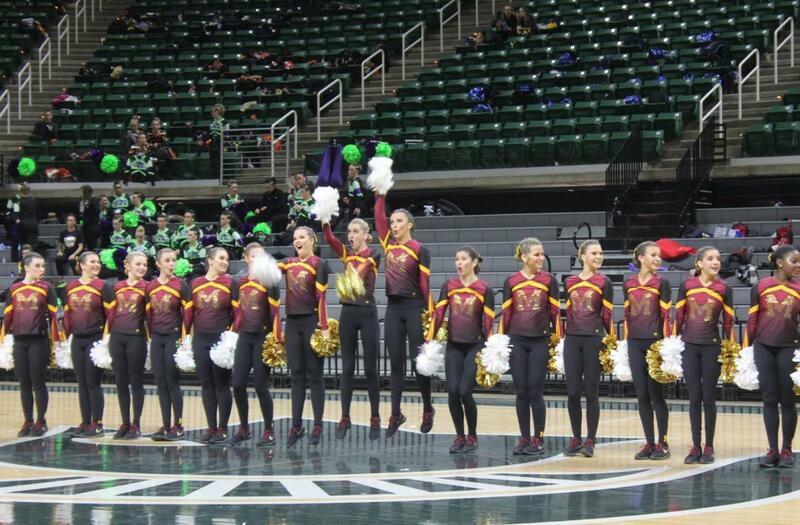 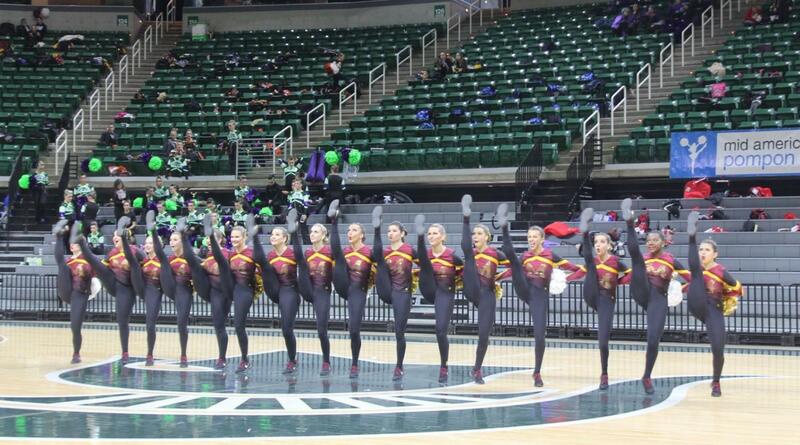 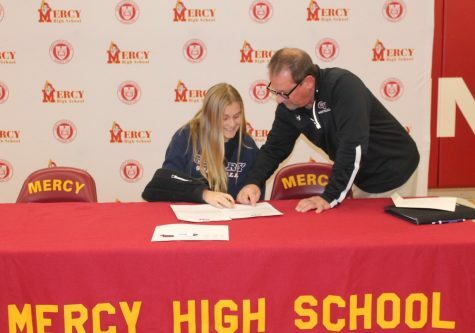 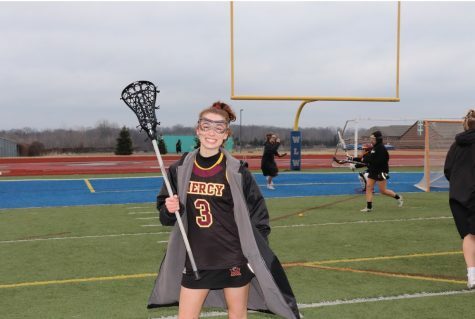 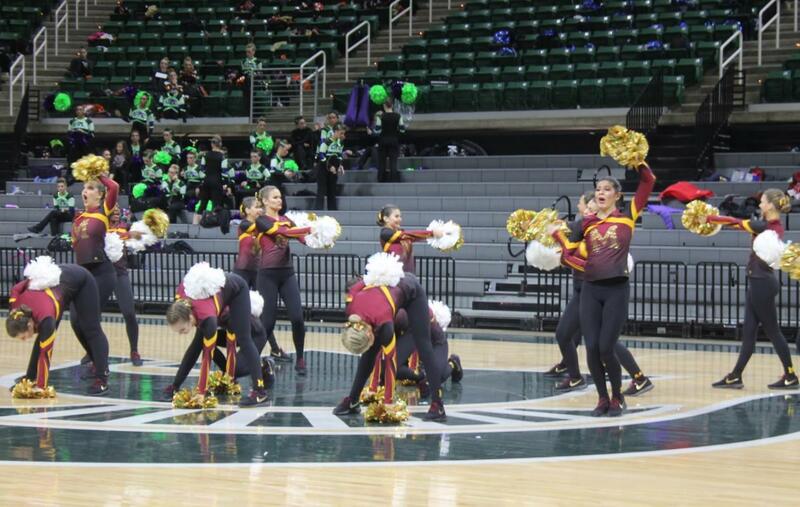 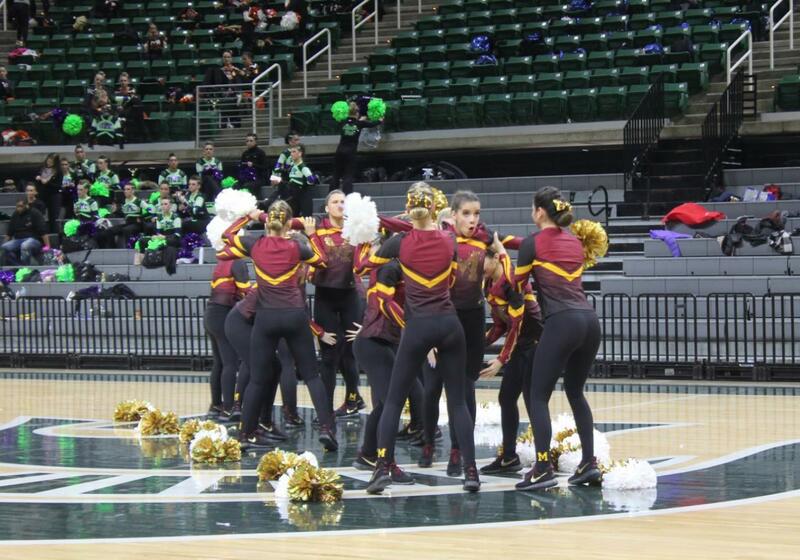 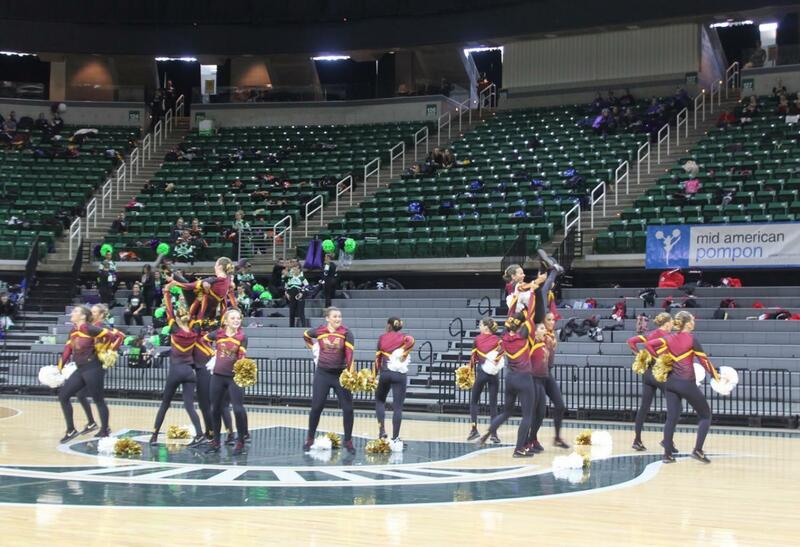 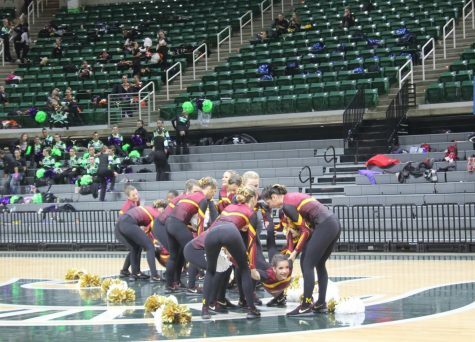 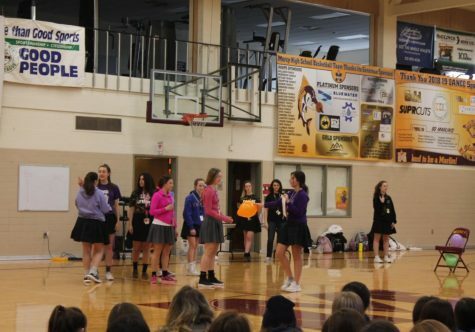 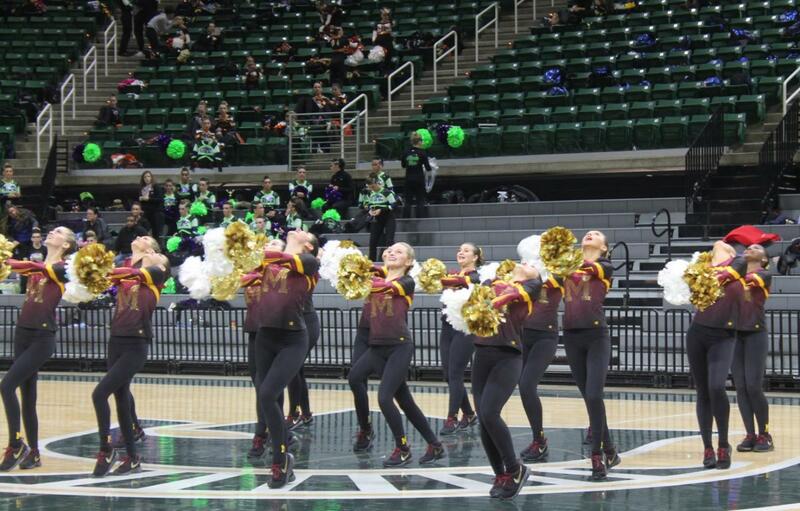 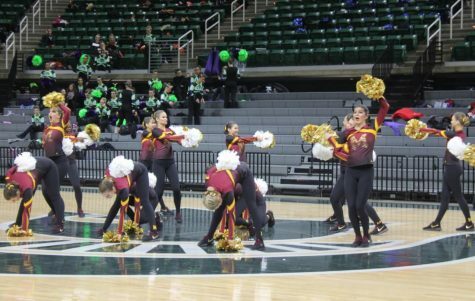 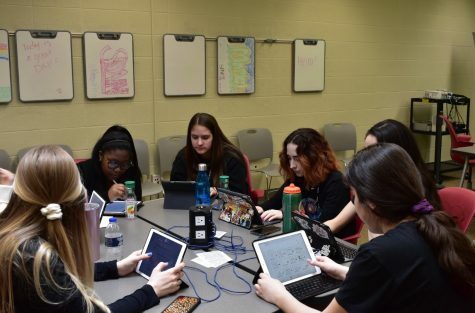 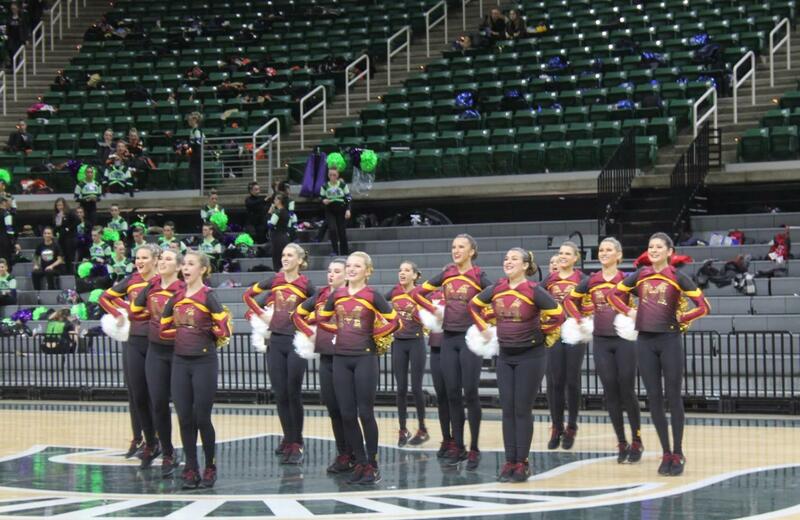 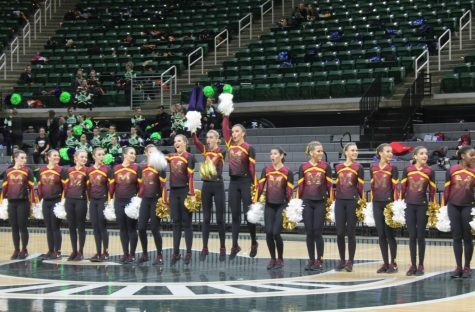 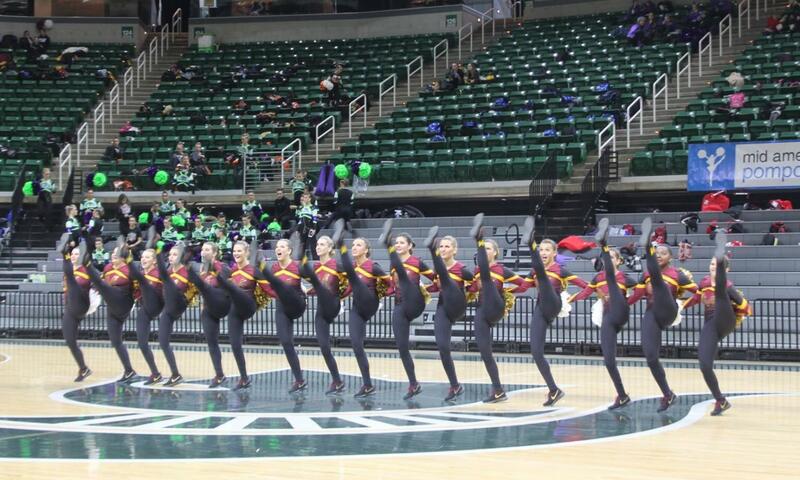 The Mercy Varsity Pompon team made their way to States once again on January 27 at Michigan State University’s Breslin Center. After months of long morning practices, States had finally arrived for the hardworking pom team. 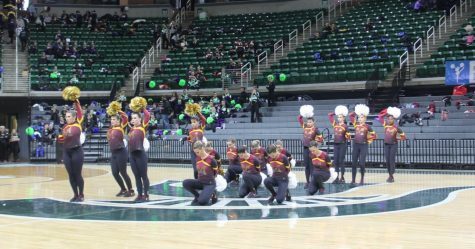 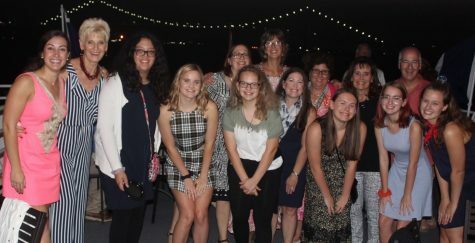 Their choreographed routine included the songs “River”, “White Flag”, “The Way I Do” by Bishop Briggs, and “Be Right There” by Diplo. 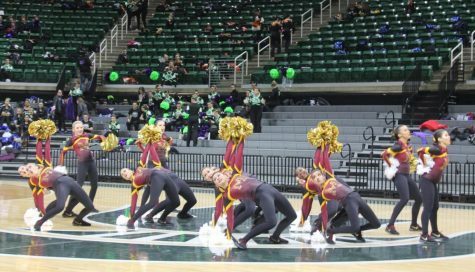 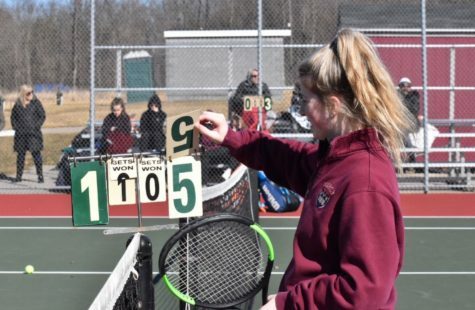 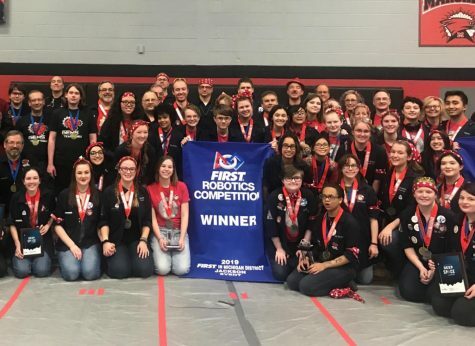 They left States receiving 6th place in Division 2.